The Oculoplasty or ophthalmoplasty service manages cases involving the eyelids, tear glands and tear outflow system and the orbits. 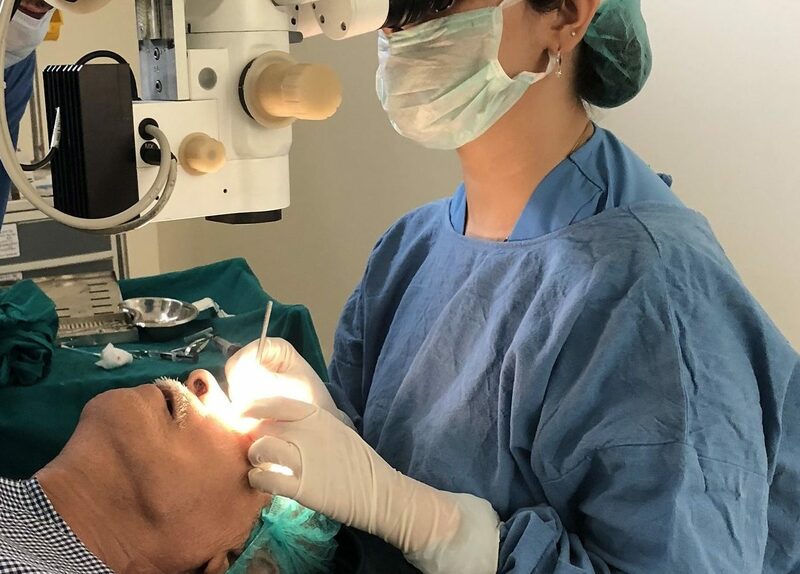 In addition, the service specialises in ocular aesthetics and is geared towards improving your looks and rejuvenating your face through various procedures. Expert surgeons are adept in performing procedures such as eyelid and ptosis surgery, correction of entropion/ectropion, botulinum injections, lacrimal surgery, orbitotomy and blepharoplasty among many others.